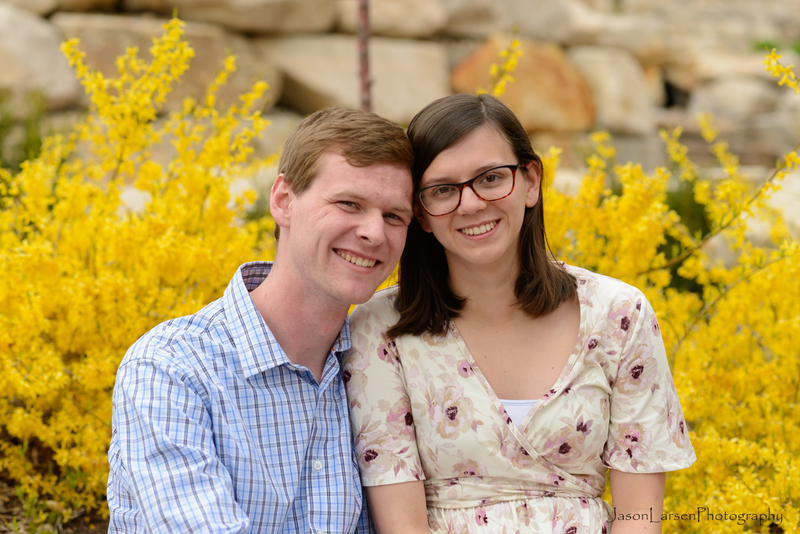 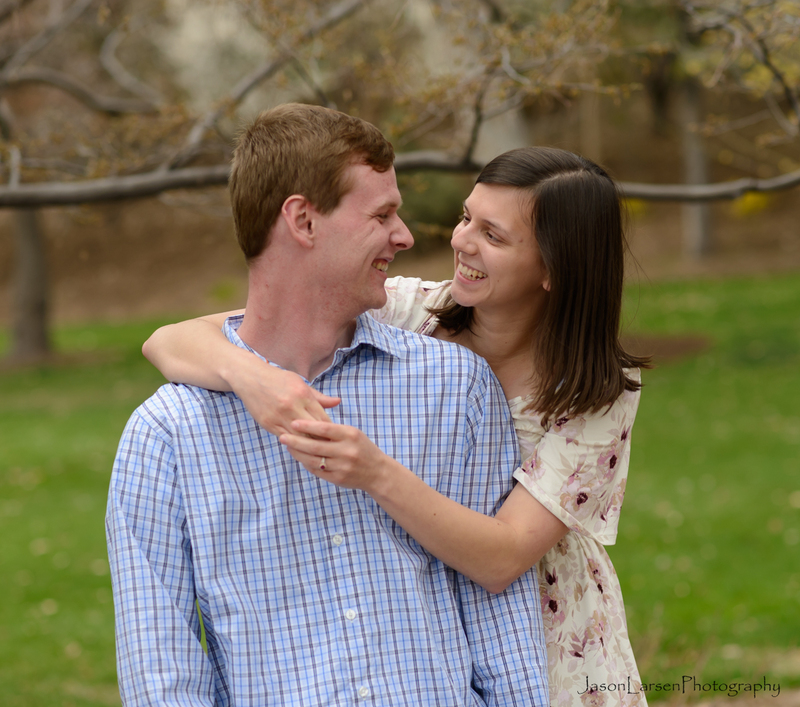 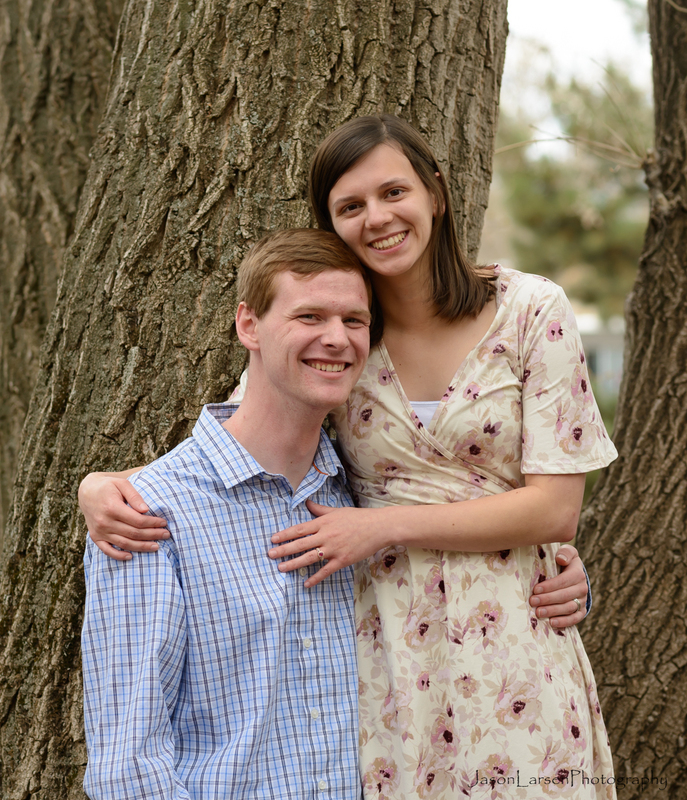 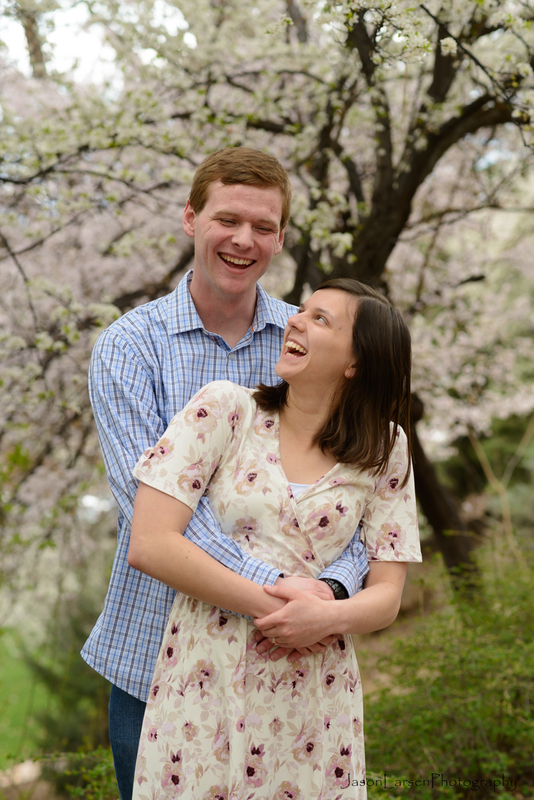 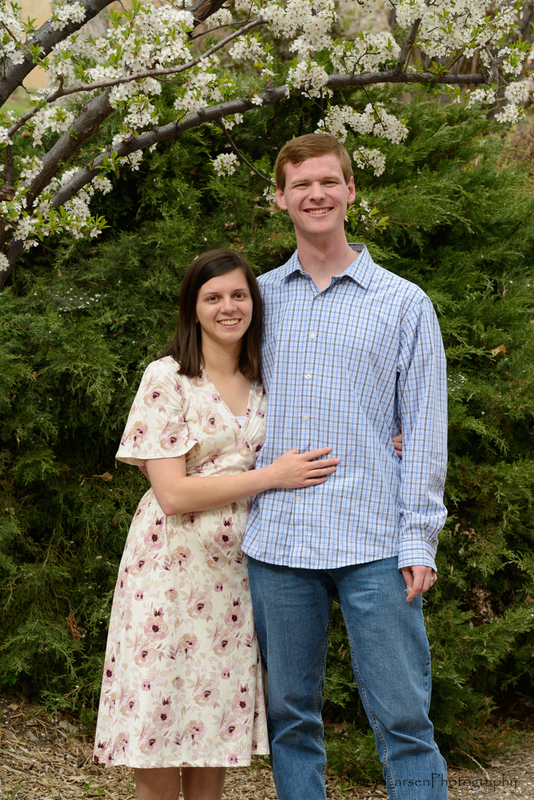 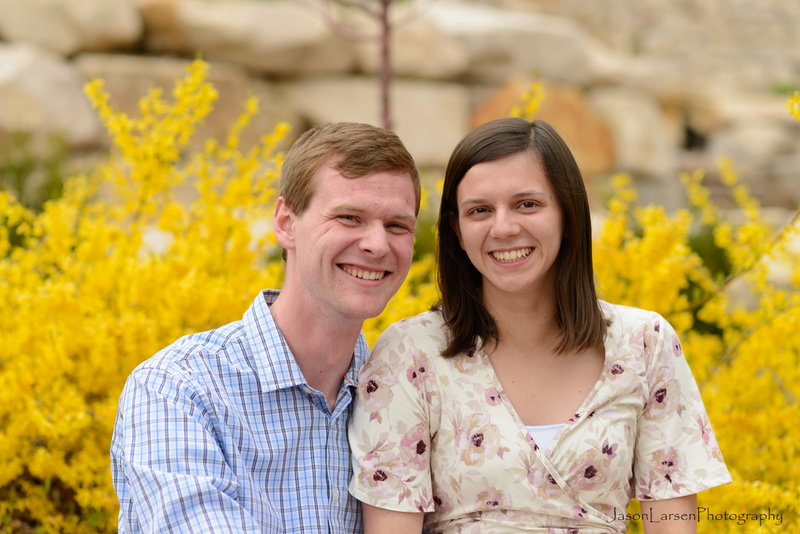 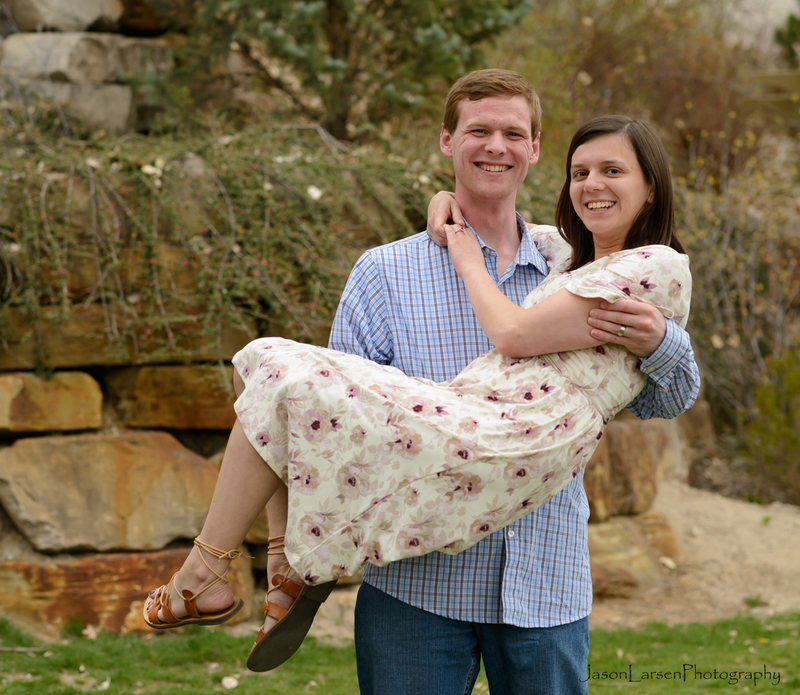 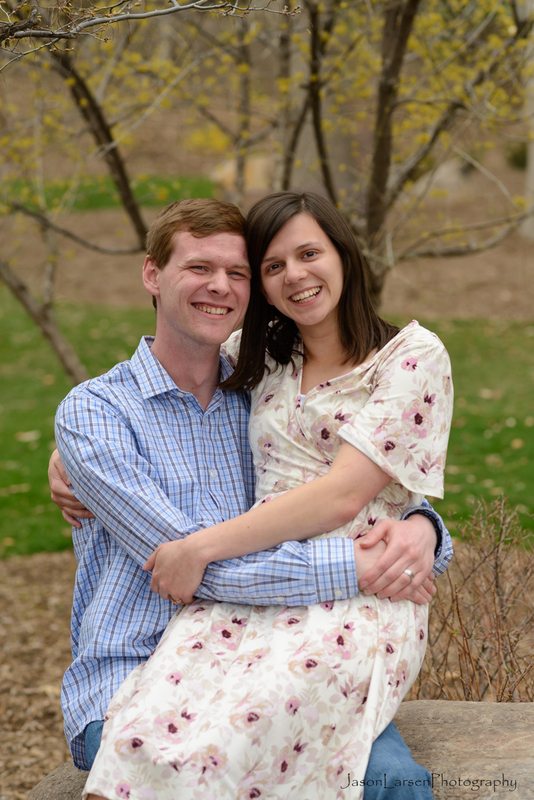 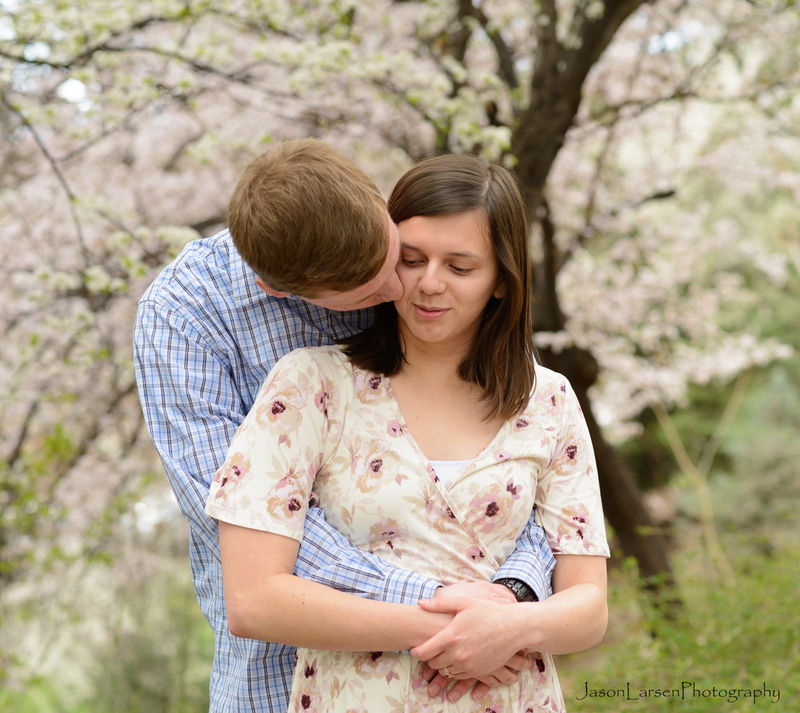 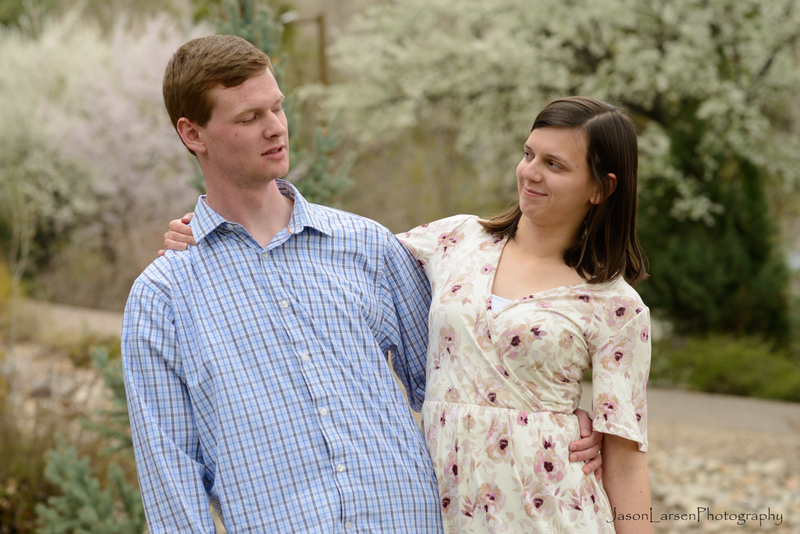 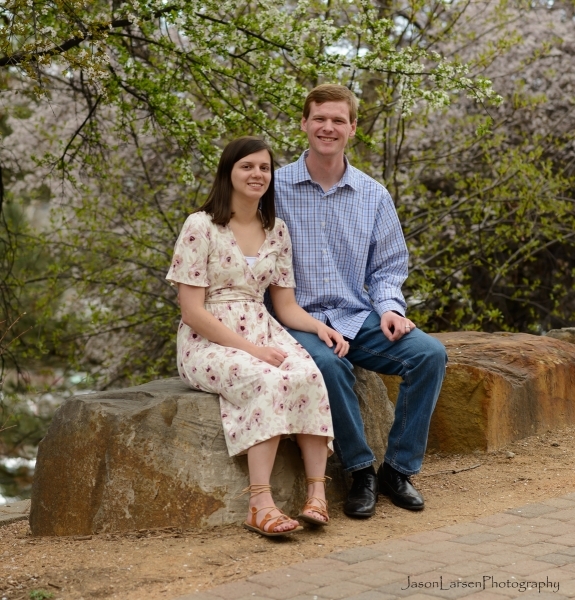 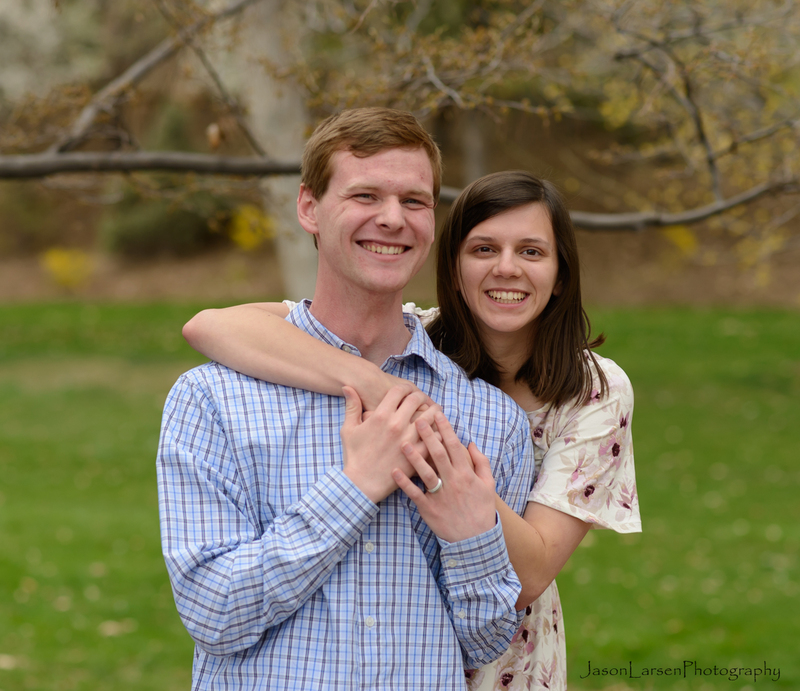 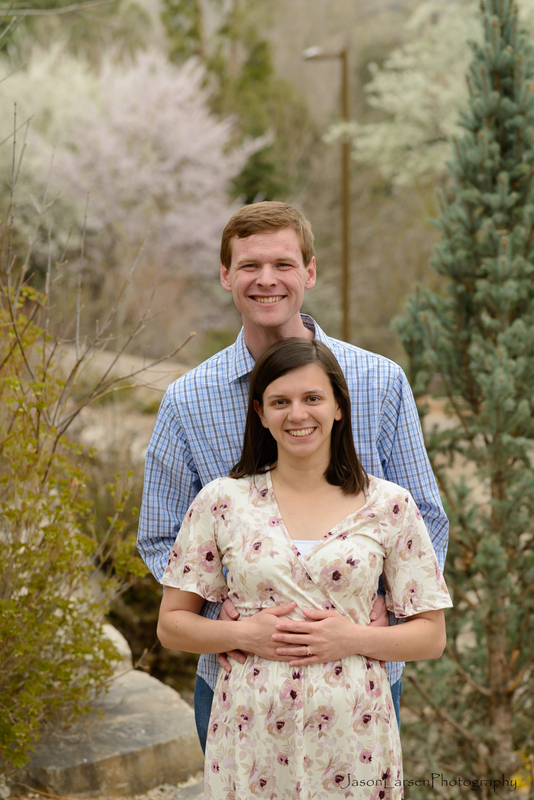 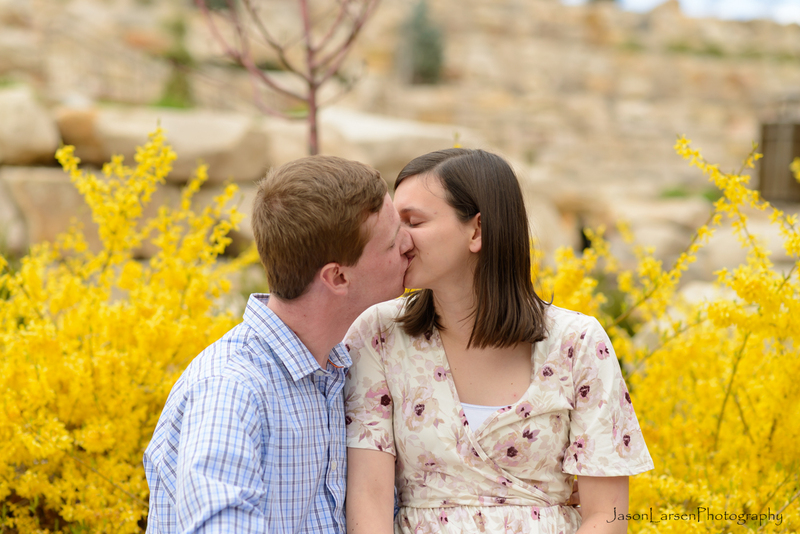 Last week Taunya and I flew out to Utah to take our son Tyler and his fiancee Steffany’s engagement photographs. 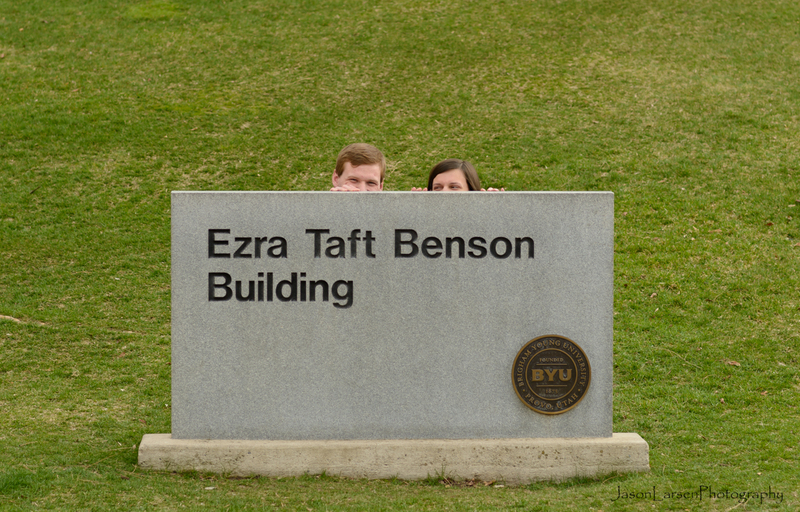 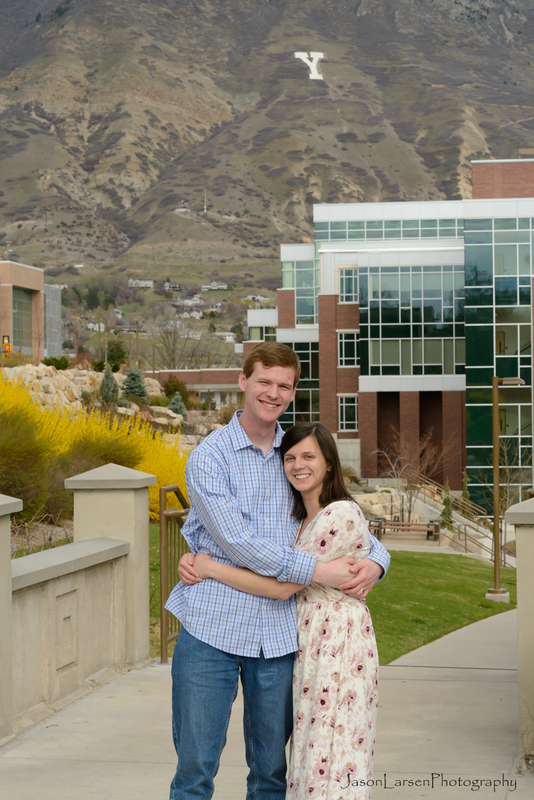 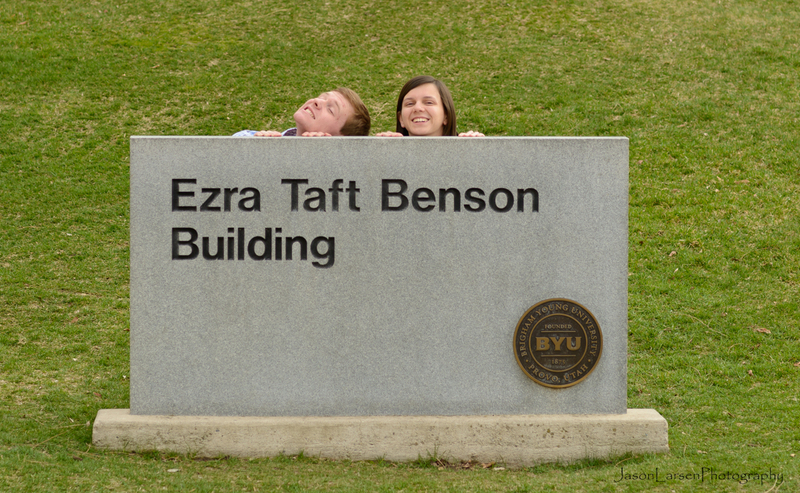 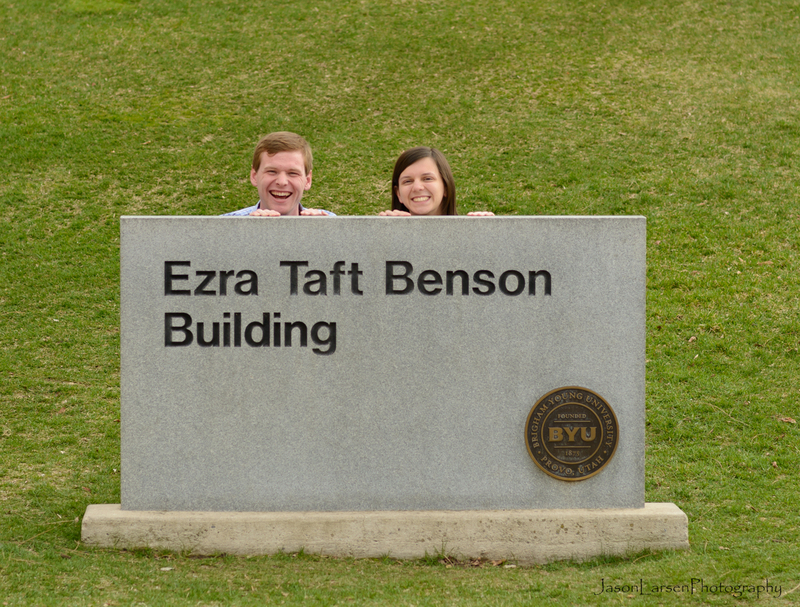 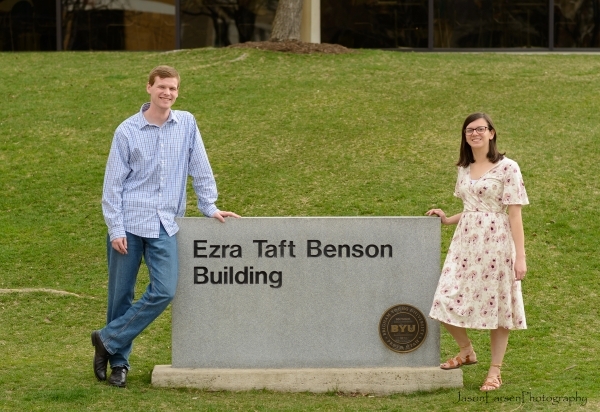 We had a fun time walking around BYU taking their photos. 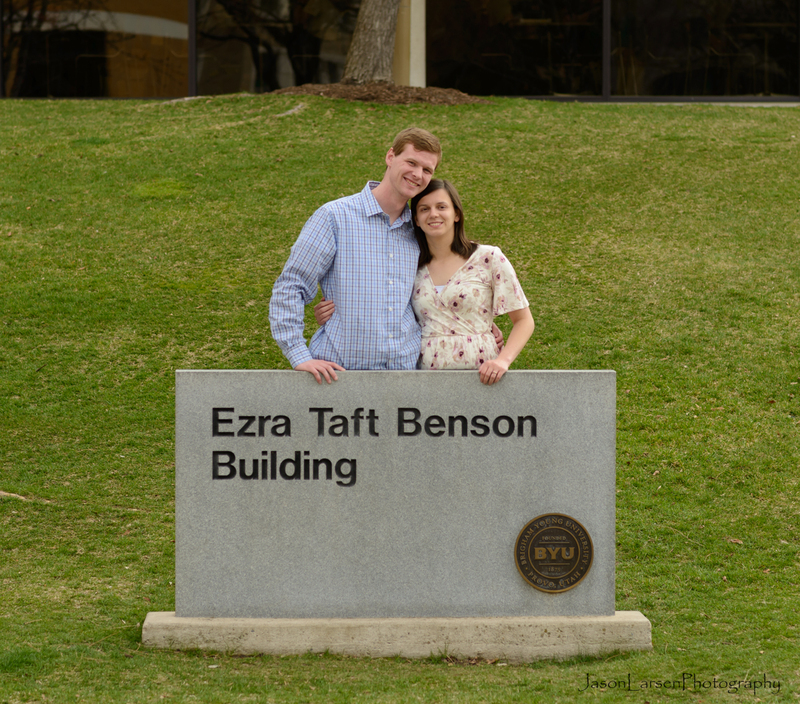 They met as workers cleaning the Benson building in the evenings. 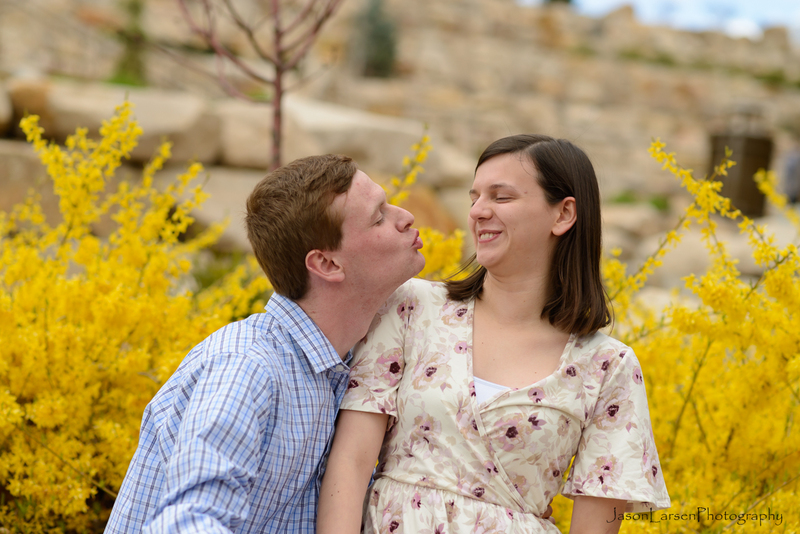 A rock they sat on, on their first date.